Stained glass inspires wonders whether it is awesome vitral window of the church or colorful interior door. Choose a ready design or provide your made to order project idea. Our talented staff in Mexico will develop stained glass at affordable price. 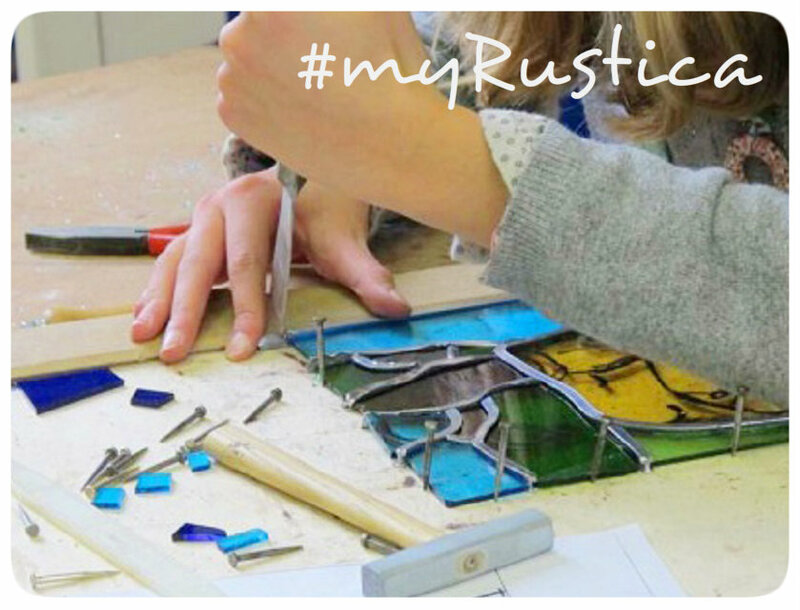 Decorative glass production is time consuming and it can take two months to make a single item. 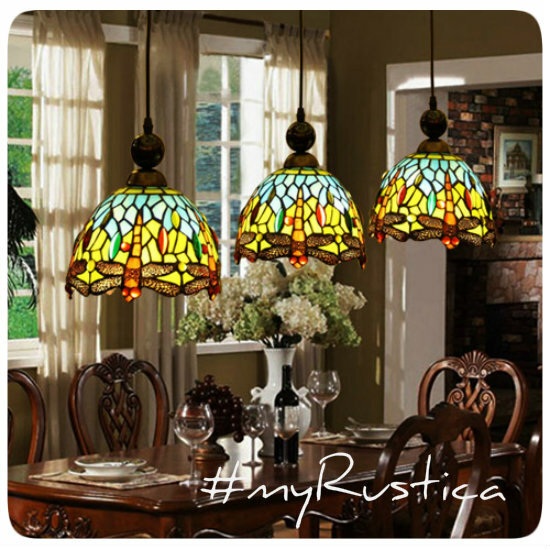 Your patience is required when ordering Rustica House custom decorations. Painted glass window colors and texture is created by applying colored liquid onto surface while the lead looking edges are stuck to the glass creating the pattern. When looking at the finished window one has difficulties in distinguishing between real stained glass and the painted version. Stained glass is not cheap and not always practical in a modern home. 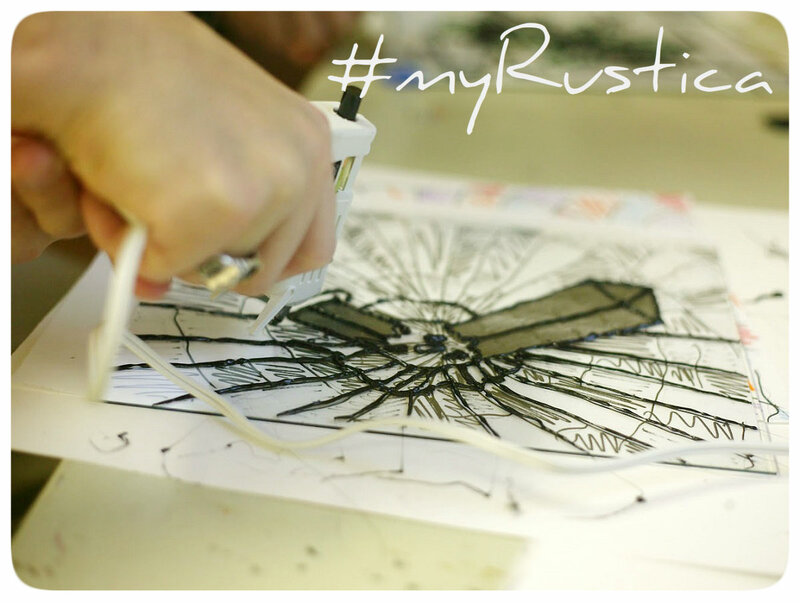 To fit the windows, most new stained glass products have to be custom ordered, making them.